Now shop online for textbooks, medical supplies, and gifts! LECOM Erie has a full service bookstore to meet the academic needs of medical and pharmacy students. The store stocks all required textbooks as well as reference and review materials. The bookstore manager can special order texts as well. 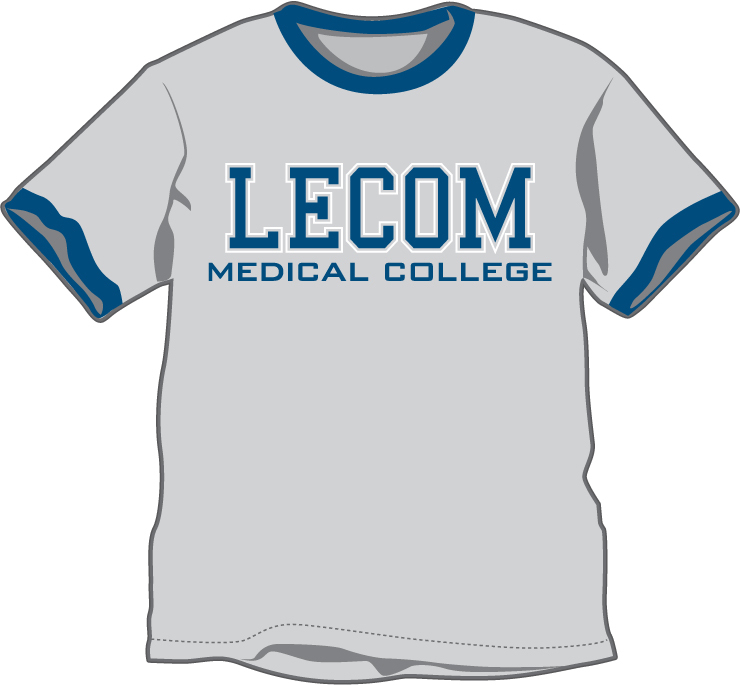 The bookstore also offers a selection of gift items: LECOM logo sweatshirts, t-shirts, sweatpants, mugs, diploma frames and so much more. 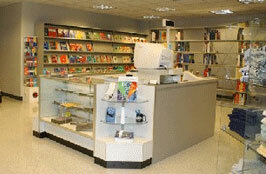 The bookstore is an up to date source for books used in the School of Pharmacy and Post Baccalaureate courses. Medical and Dental courses now require electronic textbooks purchased through a third party source. The bookstore also has access to additional electronic textbooks. In addition to reading material and supplies available in the store, students now have online access at lecombookstore.com. Welcome to your one-stop shopping for scientific texts, medical supplies and licensed apparel. Cash, check, MasterCard, Visa or Discover credit cards may be used for purchases. Gift certificates are also available. LECOM Erie Bookstore hours are Monday, Wednesday, Thursday, Friday from 8:30am – 1:30pm. Here are some gift ideas available in the Erie Bookstore or online at lecombookstore.com.